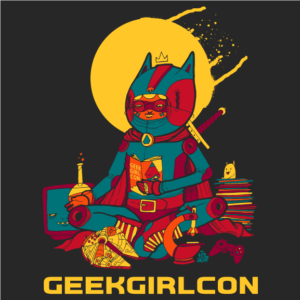 Last year, we introduced the DIY Science Zone to bring real-live science to con attendees young and old, and we need your help bringing it back at GeekGirlCon ‘14! 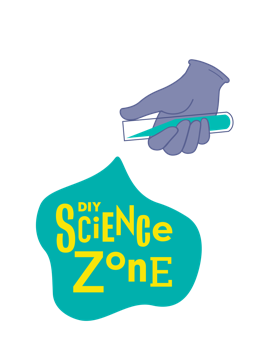 What is the DIY Science Zone? The zone is a hands-on, weekend-long extravaganza that makes science accessible to everyone, whether or not they have their own lab goggles at home. It’s open to all ages, and all levels of experience–and all equipment is provided. 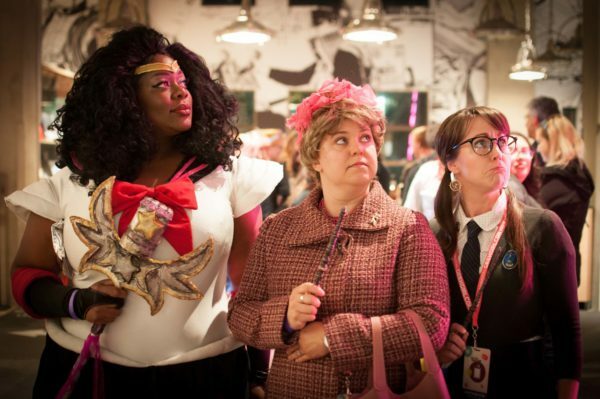 At GeekGirlCon ‘13, more than 350 people participated in experiments ranging from making their own neurons, to crime-scene fingerprinting, to dancing raisins. This year we’ll mix it up a bit with invisible ink, DNA extraction, dice roll science, slime-making, Cartesian drivers, making light, laser rules, pocket solar systems, and many more! 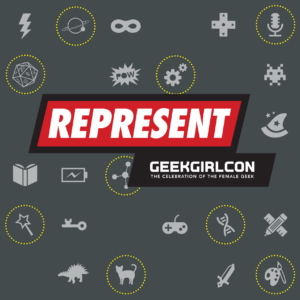 In order to make this drop-in science fun once again available to everyone, we need to raise $6000 to provide travel support for our science superstars to get to the con, as well as for equipment, materials, and prizes. At $500, Raychelle will run the CASA Donut Dash dressed as Wonder Woman, and Chemjobber will do a dramatic reading of a scientific paper. 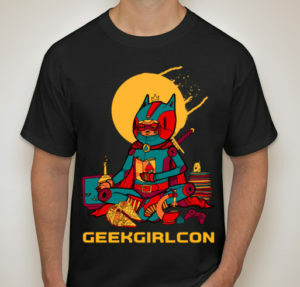 At $1000, Bethany will run the Boston half-marathon dressed as Batwoman. More Acts of Whimsy to be revealed as our fundraiser progresses! 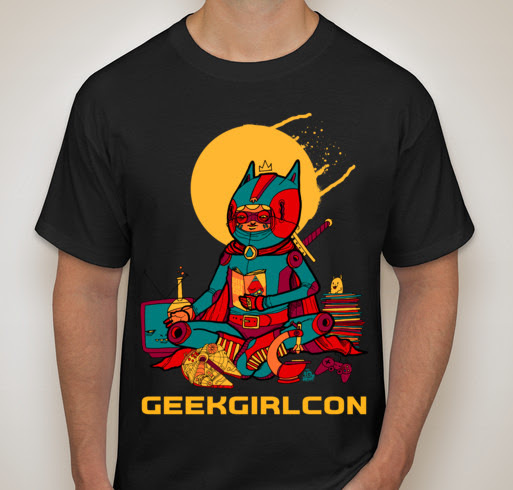 Do your part to help make this happen by donating to GeekGirlCon via PayPal!